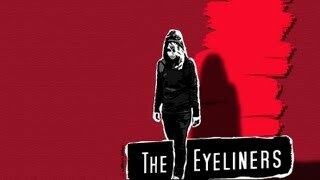 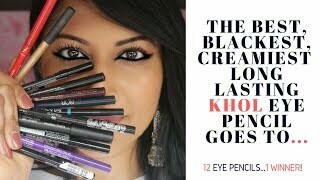 Favorite Waterline Eyeliners~Great for Lighter Eyes! 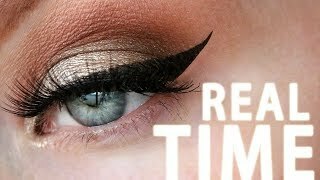 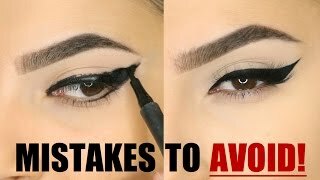 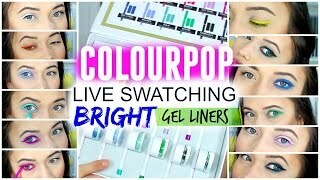 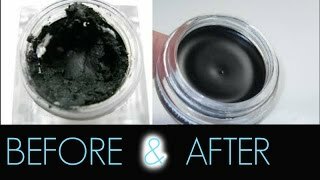 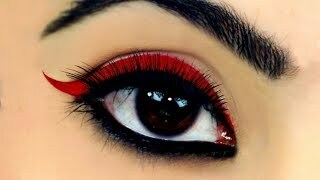 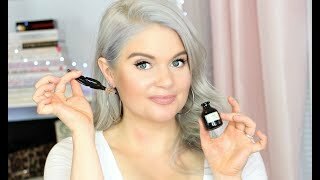 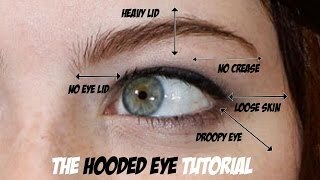 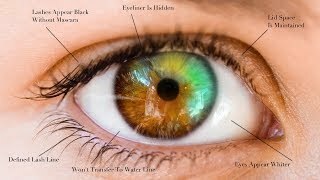 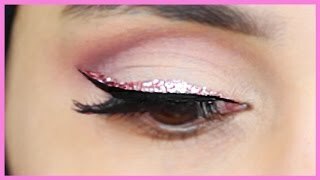 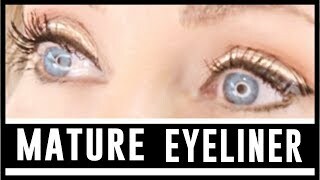 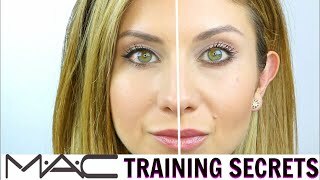 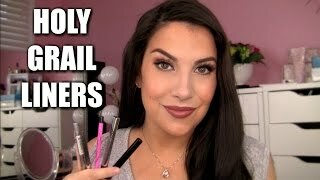 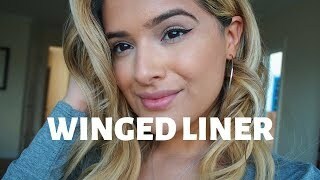 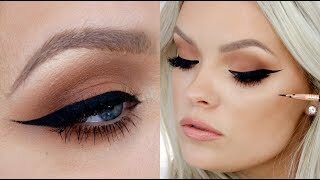 How to get rid of dry gel liner| FAST !!! 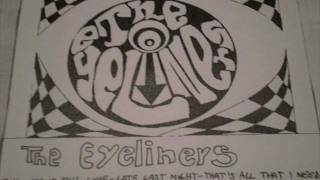 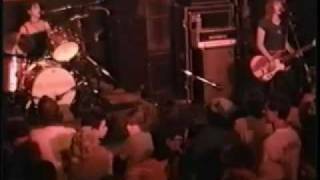 Albums has song "You Lose"